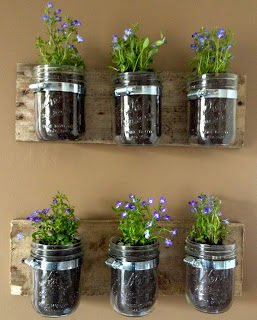 DIY Hanging Wall Planters from Mason Jars! 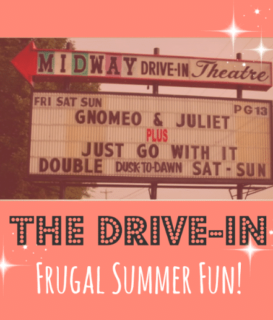 The Drive-In: Go before summer’s over! 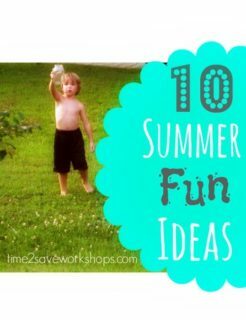 Make your own “Water Bombs” for the Pool with Sponges! 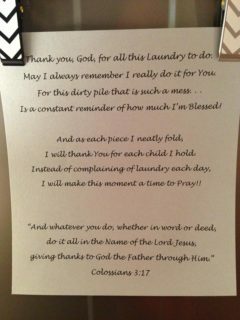 When I’m Tired of Doing Laundry….Again….I Remind Myself of this….